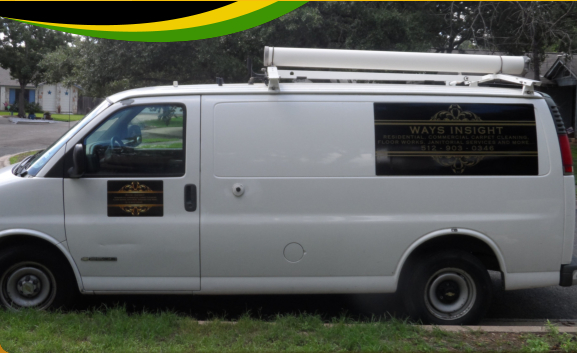 Ways Insight is committed to providing quality and efficient commercial and residential cleaning services. 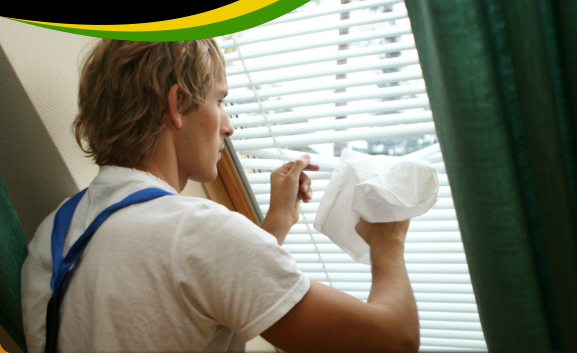 Our staff can do a thorough job in cleaning your home or office. Trust no other janitorial services provider! From time to time, we will update our website with special offers. If you like, you can check out the great deals we have right now! Suite B507, Austin Texas 78752. 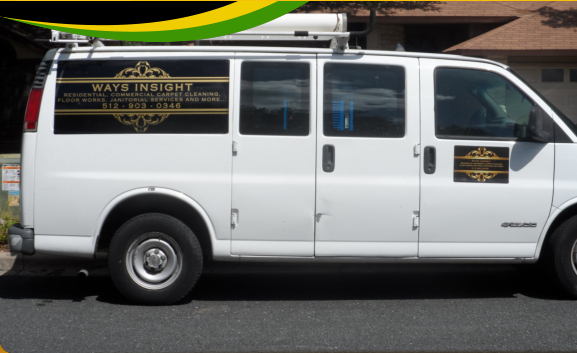 Ways Insight is your single stop cleaning services destination in Austin, Texas. Residential or commercial, holiday home or office, hotel or showroom, bungalow or condo, owned or leased, one-off or contractual – if you have a space you want spick and span every inch of the way, Ways Insight is the service provider of choice. 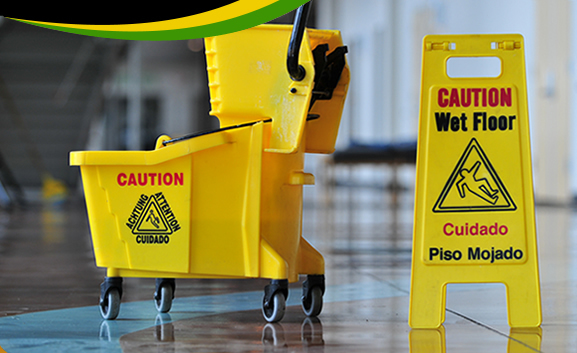 We take cleaning very seriously and like to keep our track record as spotless as the spaces we deliver. 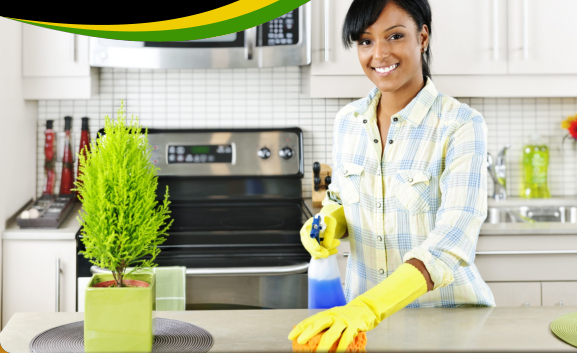 That’s why on our first visit, we sit with you to take note of your cleaning preferences –areas of focus, problem zones, frequency of cleaning, time convenience et al – so that we may later deliver just the immaculate ambiance you want in your premises. Have a query? Give us a call at 512-903-0346 and we will respond promptly.